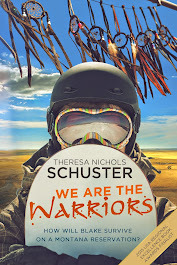 Theresa Nichols Schuster, Author of "We Are the Warriors" Finalist in the 2015 USA Regional Excellence Book Awards, Young Adult Fiction, West region. WE ARE ALL ON A UNIQUE JOURNEY - UNREPEATABLE, EVERCHANGING **** To view complete webpage on mobile devices, click on "View Web Version" at bottom of page. Comment sections available at the end of each blog. For additional information contact Theresa Nichols Schuster at tnschuster7@gmail.com. Theresa Nichols Schuster is author of "We Are the Warriors" a 2015 USA Regional Excellence Book Award Finalist. 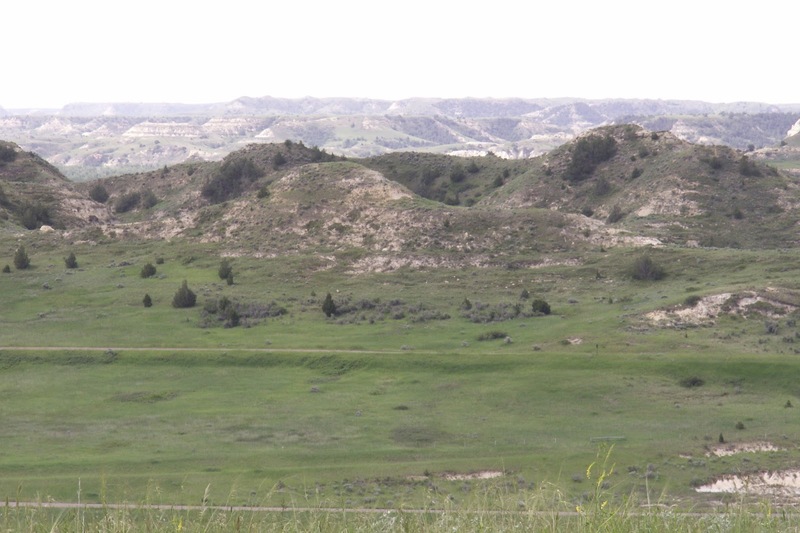 She was a resident of the Fort Peck Reservation in Northeastern Montana for thirty years. She currently lives in Bozeman, Montana with her husband, where she continues to write, hike, ski, enjoy family and friends, photography and gardening, good food and good music. I am so delighted to be finished with a rough draft of my next novel. After several months of scattered writing, I did the “math” this February and realized I needed a determined focus to complete a first draft of my novel before the beautiful days of summer were upon me. Frankly, I usually don’t write extensively in the summer...way too many other things to enjoy...visits with family, time with friends, hiking awesome trails, pulling weeds (it can be therapeutic) and watching a campfire late at night. So I embarked on a single-minded creative venture for late winter and early spring, choosing to skip other writing such as short stories, extensive journaling or blogging, and other likewise pursuits, and diving into “being written” by a story. I also allowed myself the luxury of reading several books, mostly by local authors. For me, I consider “local” to be both Bozeman and Wolf Point authors...now here are two very different “cultures.” There are things and people I enjoy about both locales, and also there are some things that bite about each. My new novel at this time is titled, “Brittle Silver.” When I say rough draft, I do mean ROUGH. It feels a bit like a sieve, lots of holes, but still an exciting storyline and characters. I’m never sure how much I should talk about a work in progress. Does talking upset the muses? Or is talking a way of sharing the excitement? I’m not really sure. “Brittle Silver” was spawned several years ago when I cajoled my teenage son, his girlfriend, young adult daughter and my husband to walk the steep, twisty road toward the ghost town of Granite, high in the Flint Creek Range outside of Philipsburg. I never have liked narrow mountain roads that provide few places wide enough for two vehicles to pass. The sign that read: “Road Not Maintained, Travel at Your Own Risk” was also a bit of a deterrent to my desire to drive the washed out road. After several miles of walking, the teens had their fill of the steady climb and lagged far behind Jerry, Maria and I. I goaded them on another mile, knowing we were so close, but my persistence did not outweigh their resistance, we turned around and enjoyed the easy trip downhill. 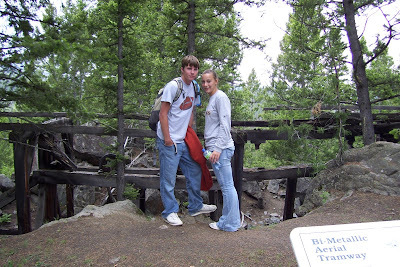 It was several years later before we made our assault on the mountain again. Not sure who was the main instigator this time, maybe the history major in the group...Anyway, this time it was with vehicles. We did make it to the top...I was a bit of a wreck with the narrow, cliff-hanging road...more adrenalin than I knew what to do with. When my knees quit knocking, I was finally able to enjoy the experience. Once there, the rugged mountaintop was fascinating. Although almost all the buildings were gone, the stonework of the mills and history of the town of Granite that perched 7,000 feet on the side of a mountain was amazing. That day initiated a several year search into the history and stories of the town of Granite. Including days spent at the Granite County Museum looking at photos and mementos, at the Philipsburg Mail perusing old newspapers from 1892 and 1893, and at the Montana Historical Society in Helena looking at mining reports and maps. Out of my research and reflections grew some very special characters, some fictional, some historical, all unique. These individuals and stories have captivated my imagination and seem as real as the breezes on the high mountain. And where are they going? The wonderful books I was able to read between writing...these I must rave about. Two of the books were middle grade novels packed with great action and mystery by Bozeman authors, Janet Fox’s The Charmed Children of Rookskill Castle and Kent Davis’ A Riddle in Ruby. Wolf Point co-author, Jeremy Watterson’s and Skylar Browning’s book, Montana Baseball History reminded me of those wonderful warm evenings watching American Legion Baseball in the 1970’s at Cobb Field. The talented players, Coach Eddie Bayne and the ever-dedicated Catholic nuns cheering behind the dugout made the experience timeless. Wolf Point author, Joe McGeschick’s, Howard’s Dream, is a tribute to a man, an invention, the business of Wood’s Power Grip and a special family. 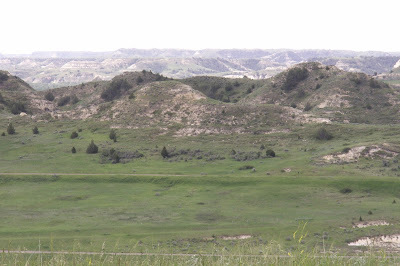 Two other novels I read this winter are included in my “local reads.” One, In Open Spaces by Russell Rowland of Billings, is a tale of family strength and turmoil in the wide rolling prairie of southeastern Montana in the early nineteen hundreds. I grew up on stories of my dad’s younger years in the 30s and 40s driving mail and freight on the back roads of southeast Montana. I remember the look of pride and excitement in my father’s eyes when he told of being sent to Detroit at the age of eighteen in 1936 to pick up a new truck for his dad. The seemingly endless dry years also brought me back to my move to Wolf Point during the drought of the 80's, when pockets were tight, tempers short, yet hope for the rains to come and better days, always on the horizon. I look forward to reading Russell’s newest book, Fifty-Six Counties, on one of my long plane rides this spring. Second, I had the opportunity to read Spokane’s Kris Dinnison’s (my delightful co-panelist at the 2015 Montana Book Festival) young adult novel, You and Me and Him. This is a tale that portrays the angst of young love within the arc of friendship and loyalty. Lastly, I finally read the multi-faceted story of A Tree Grows in Brooklyn by Betty Smith, definitely an engaging tale. I think you've hit/earned the point where you no longer upset the muses. Writing has become a way of life for you and like others who have gone that route, it is no longer a fragile object at the whim of an expected gust of wind...or May blizzard. It may change shape, but it will not go away. I imagine your writing has found the place that grapes have at the bottom of a deep wine vat--really let it squish between each toe and turn your feet purple. Word stomping, anyone? Nicely said Maria! I can feel the squish of the deep purple grapes as their skins separate from the slippery pulp. Can you smell the rich fragrance of Concord grapes? Purple gold I use to call it as it bubbled in the pot. Thanks for the encouragement. 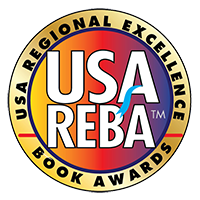 2015 USA Regional Excellence Book Awards Finalist for Young Adult Fiction - West region - available at Fact & Fiction Bookstore in Missoula, Montana, (factandfictionbooks.com) and Amazon.com. My young adult novel, We Are the Warriors, is now available in paperback at Amazon.com and also as an ebook at Amazon, Barnes and Noble, Smashwords, Apple, Goodreads, Kobo and other outlets. For quantity discounts please contact Theresa at tnschuster7@gmail.com. In We Are the Warriors, Blake, a high school junior and avid snowboarder, is thrust into the middle of Sandstone Bluffs Indian Reservation. All his friends are back in the mountain town of Bozeman. How is he going to snowboard from the flat prairie of eastern Montana?